It is with great sadness that the family of George Peter Barris announces his passing on Wednesday, February 6 2019 at the age of 87 years old. George will be lovingly remembered by his wife of 30 years, Frances Barris. George will also be fondly remembered by his nieces and nephews, Andrea, Jim and Peter (Anne Marie) Theophilos, Konstantinos and Dorothea Kosmas, great niece and nephew Cassandra and Ethan Theophilos, his sister Katherine Kosmas, sister-in-law Violet (Socrates) Theophilos, brother-in-law’s William and Chris Lagakos and godson Zachary Matthews. George was predeceased by his sister Martha Karangalis. A proud U.S Army Veteran, George was a true gentleman who lived life to the fullest and will be missed by his many wonderful friends. Final Viewing will be held on Tuesday, February 12, 2019 from 11:00 a.m. to 11:30 a.m. at St. Mark Greek Orthodox Church at 2100 NW 51st Street (Yamato Road) Boca Raton, Florida 33431. 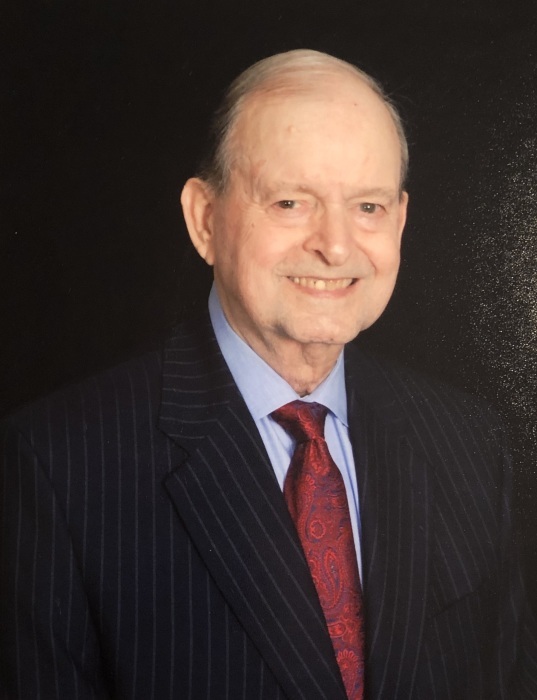 A Funeral Service in memory of George will be held on Tuesday, February 12, 2019 at 11:30 a.m. at St. Mark Greek Orthodox Church at 2100 NW 51st Street (Yamato Road) Boca Raton, Florida 33431. Burial will follow at the South Florida VA National Cemetery. In lieu of flowers, those who so desire may make memorial donations in memory of George Barris to the American Cancer Society or St. Mark Greek Orthodox Church in Boca Raton, Florida.